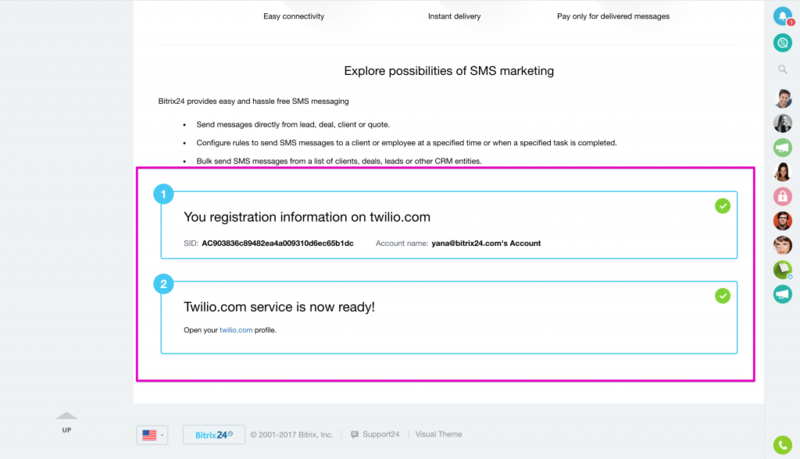 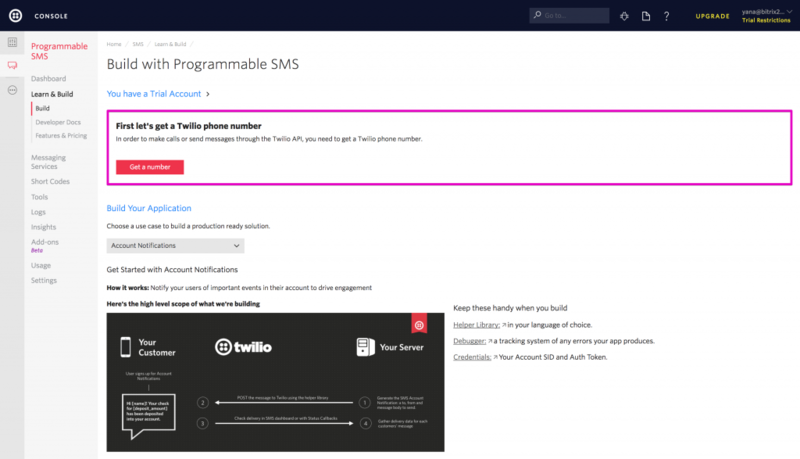 Please note that in case you use Twilio demo version you can send sms to verified numbers only. 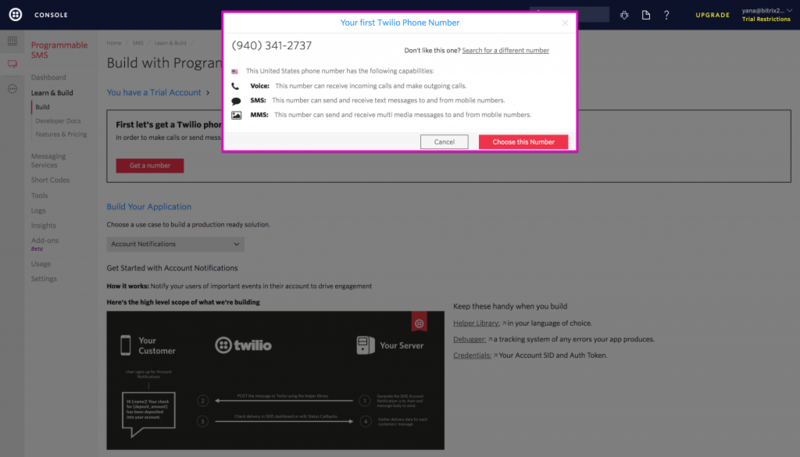 You can verify numbers here. 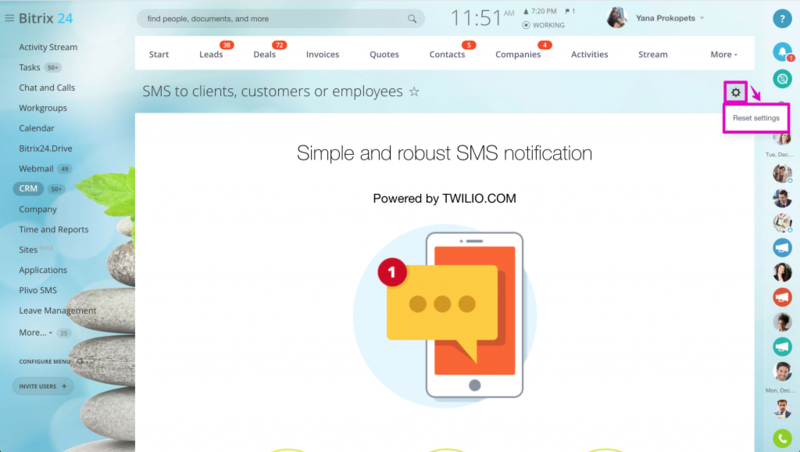 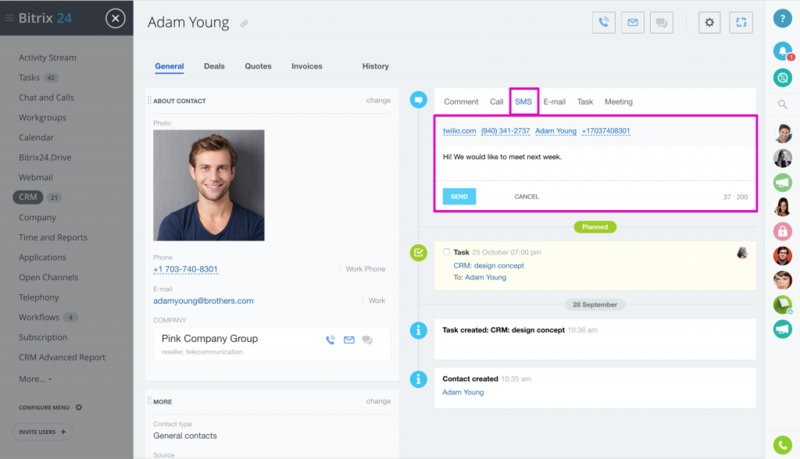 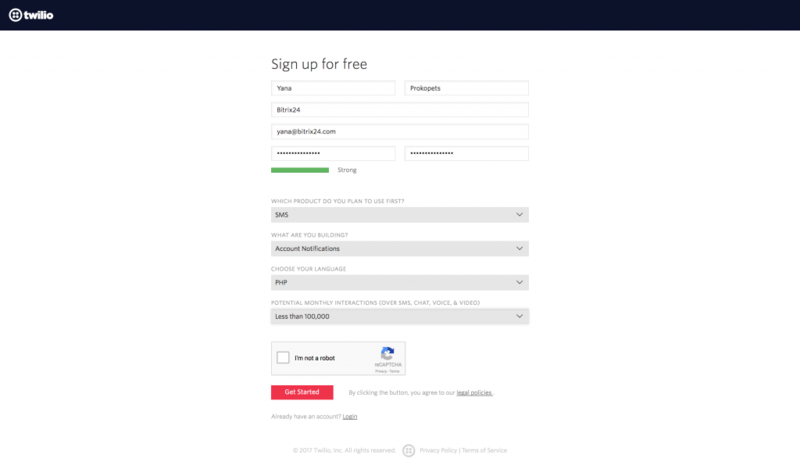 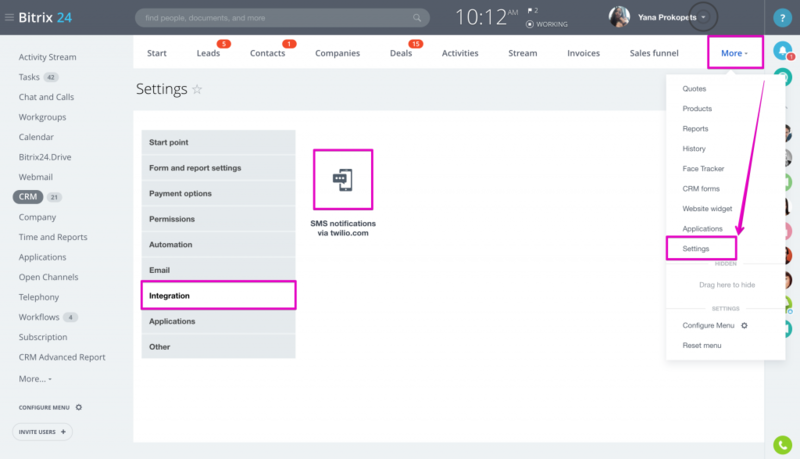 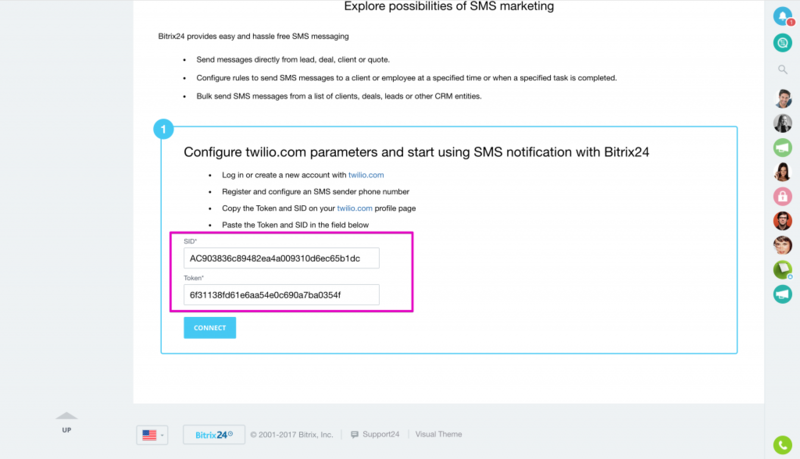 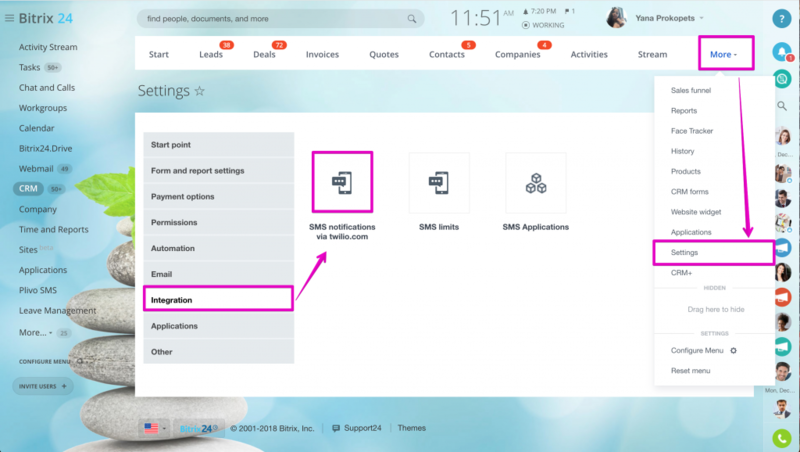 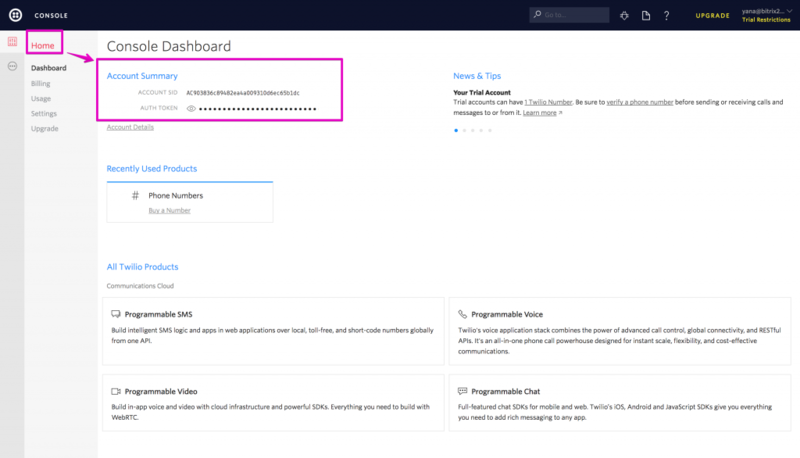 In case you have several Twilio numbers connected to Bitrix24 CRM, you will be able to choose the number from which sms will be sent.